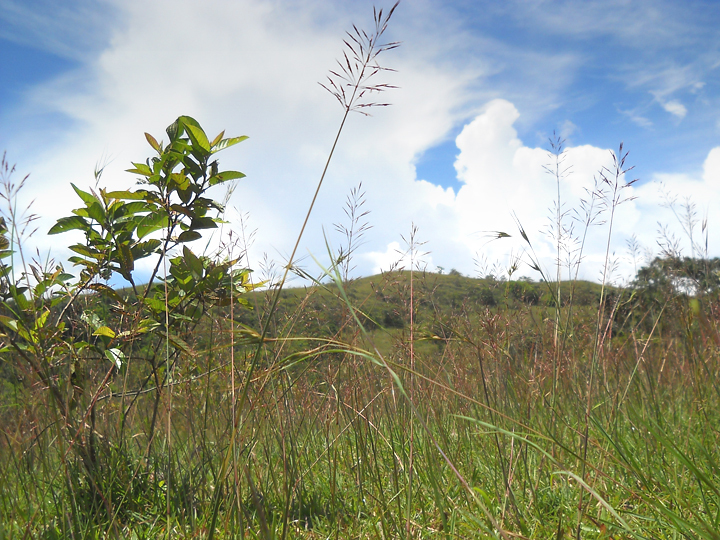 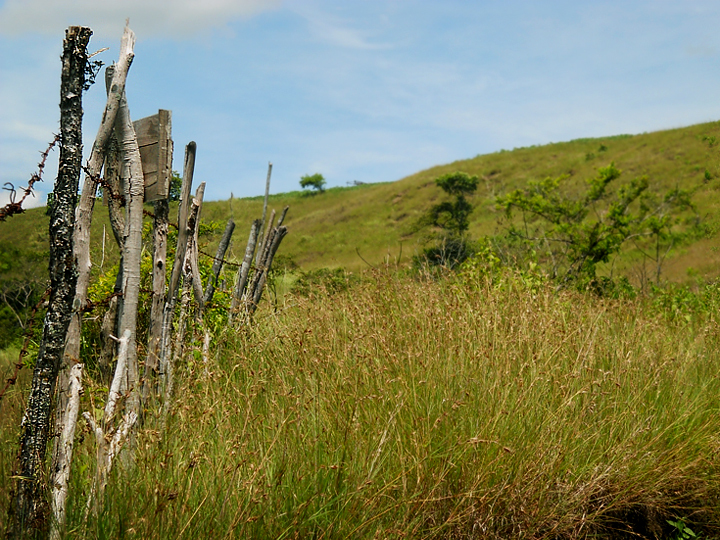 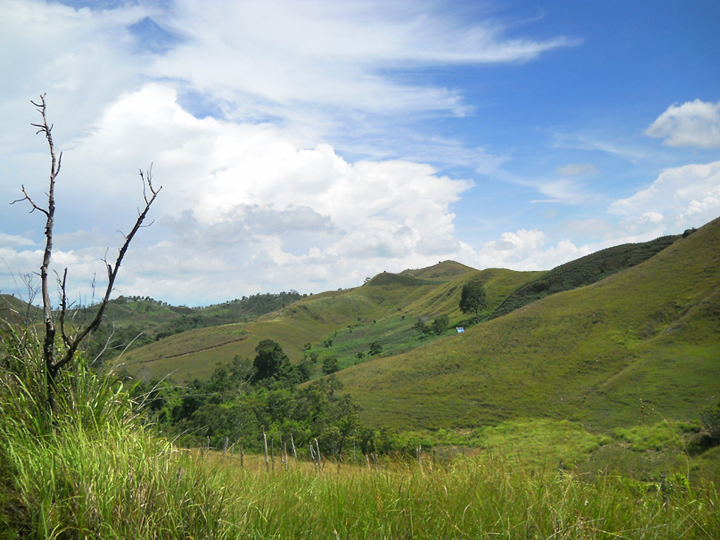 A whole day trek along the hills, overlooking stunning green plains and passing through ranches and streams. 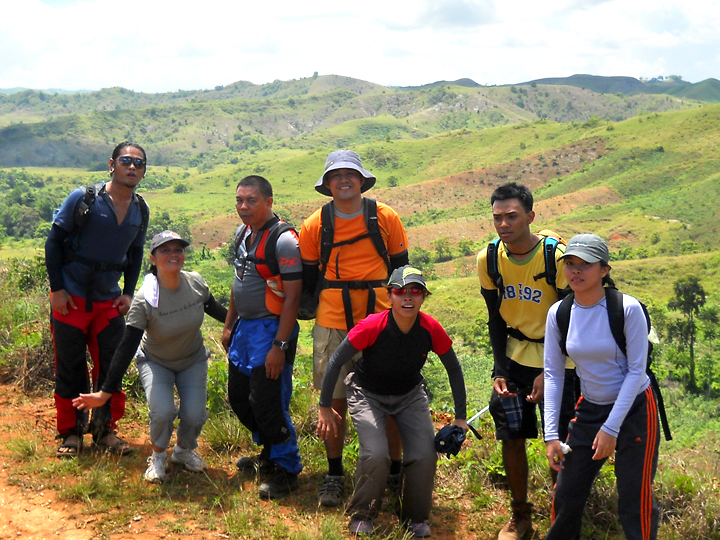 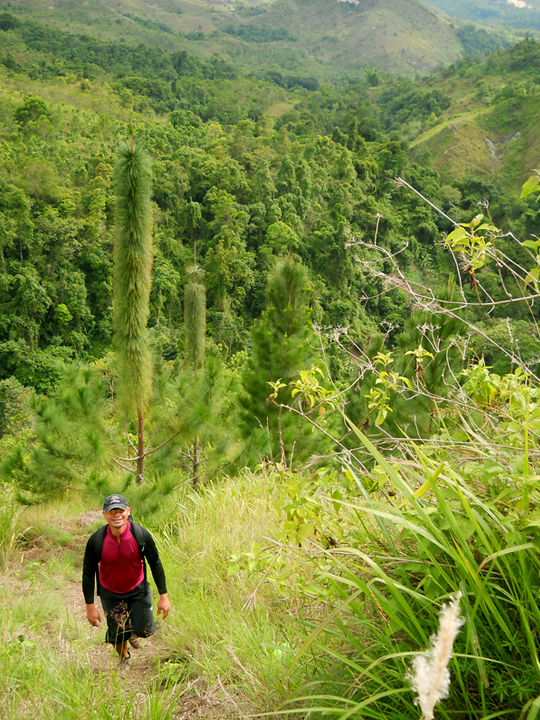 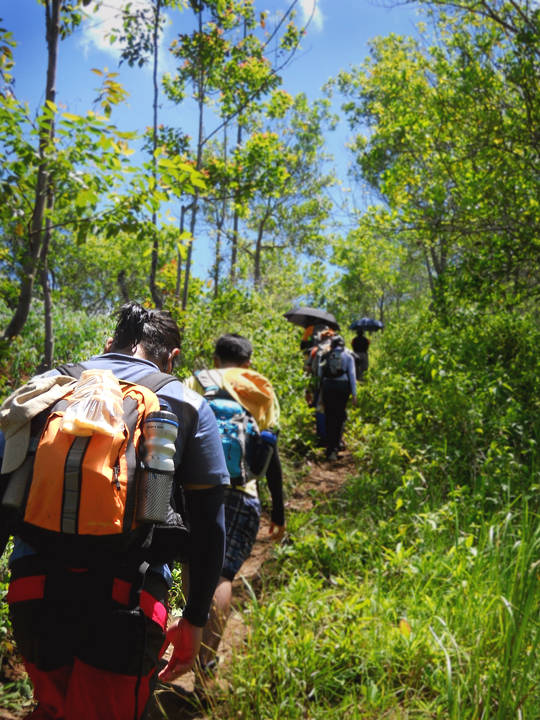 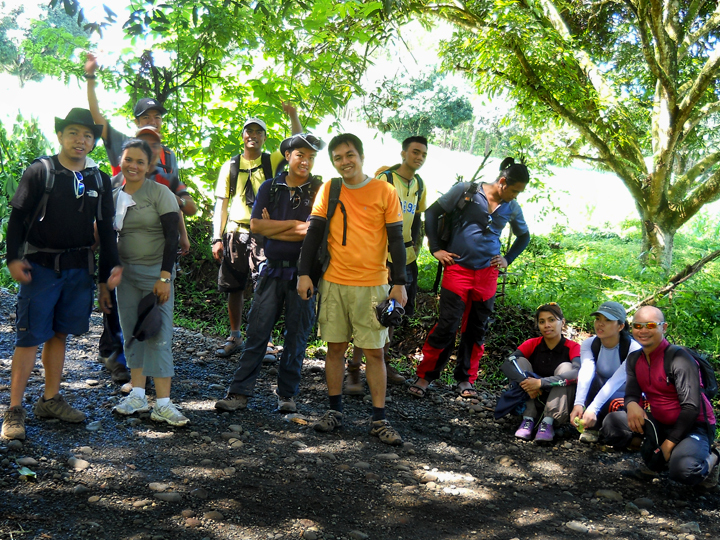 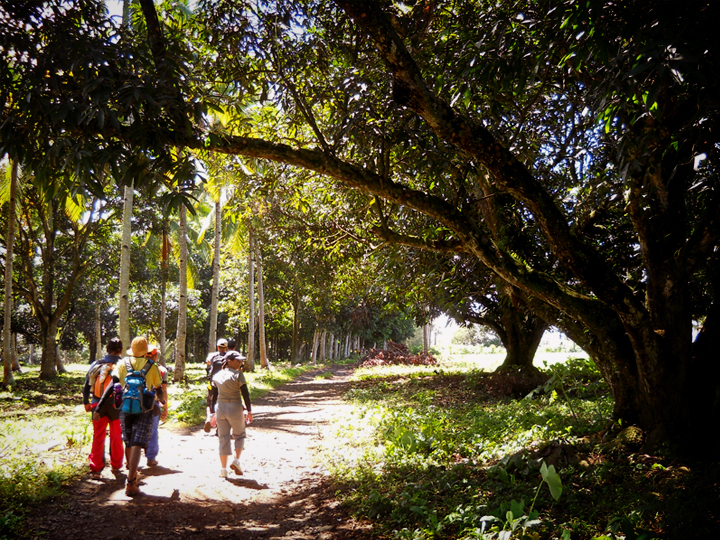 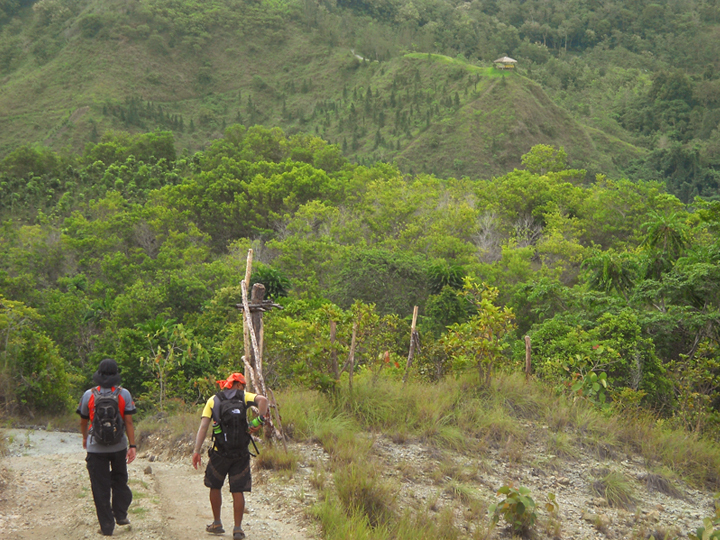 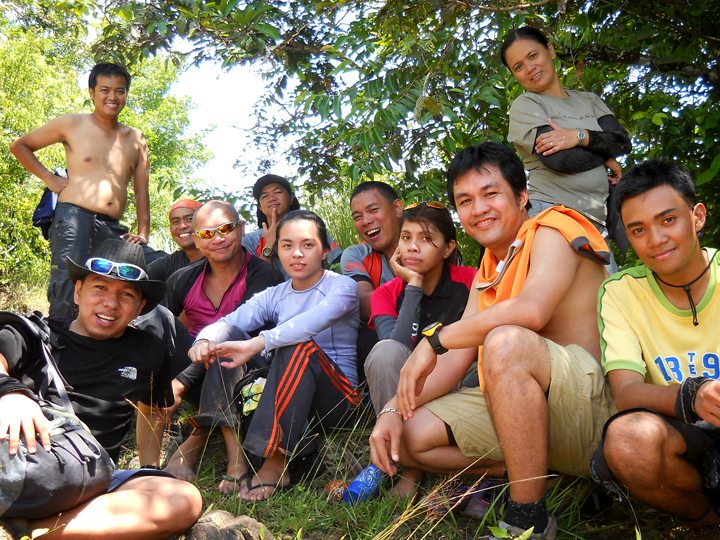 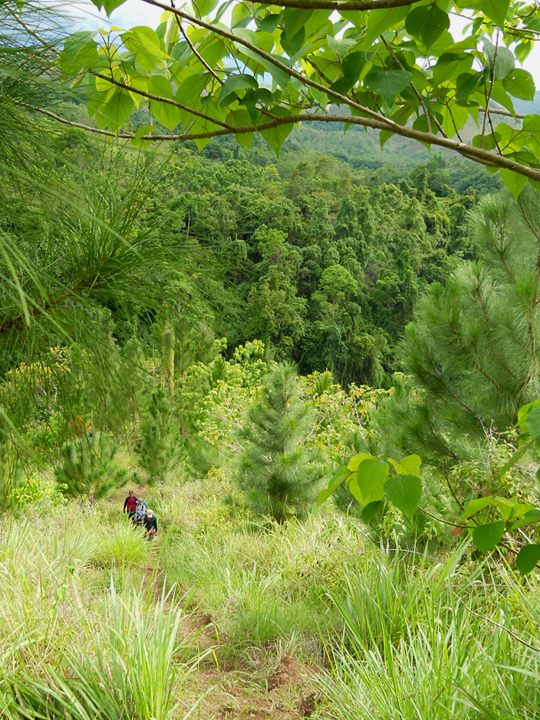 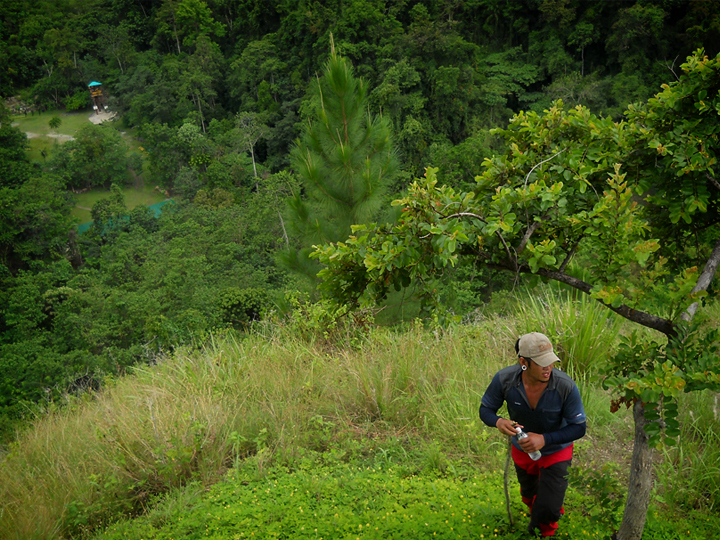 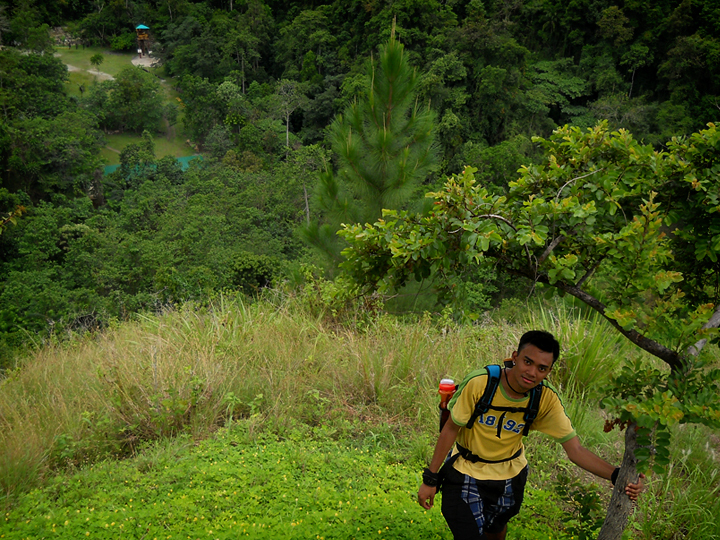 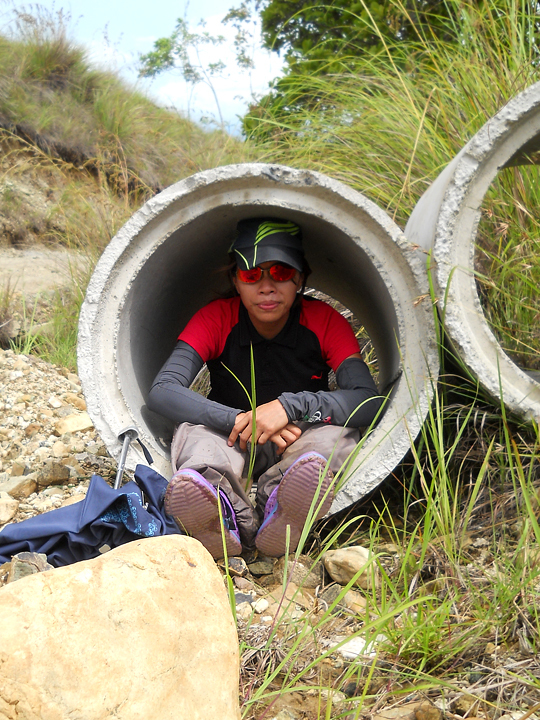 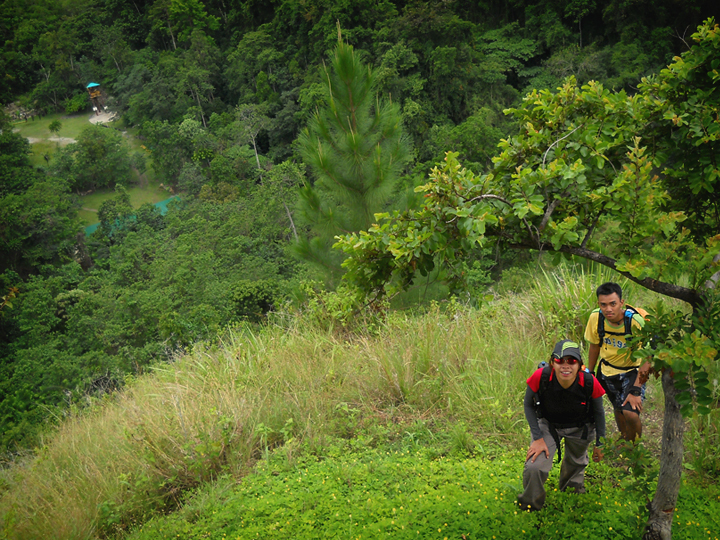 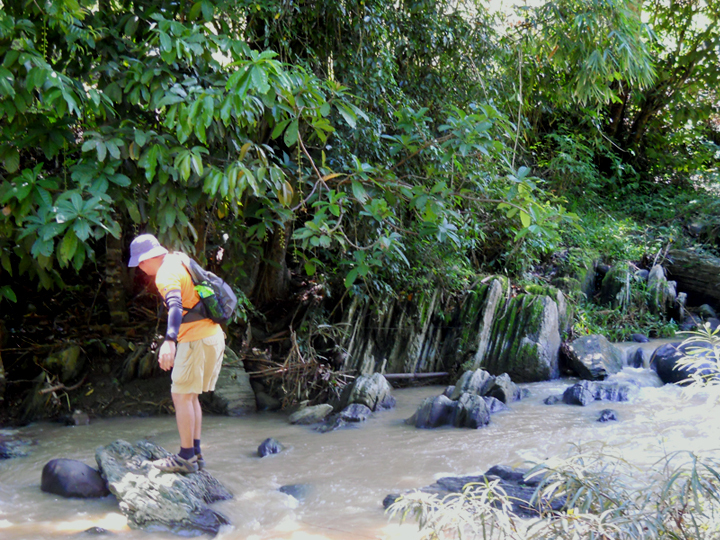 Trek starts from Buena Oro, Upper Macasandig. 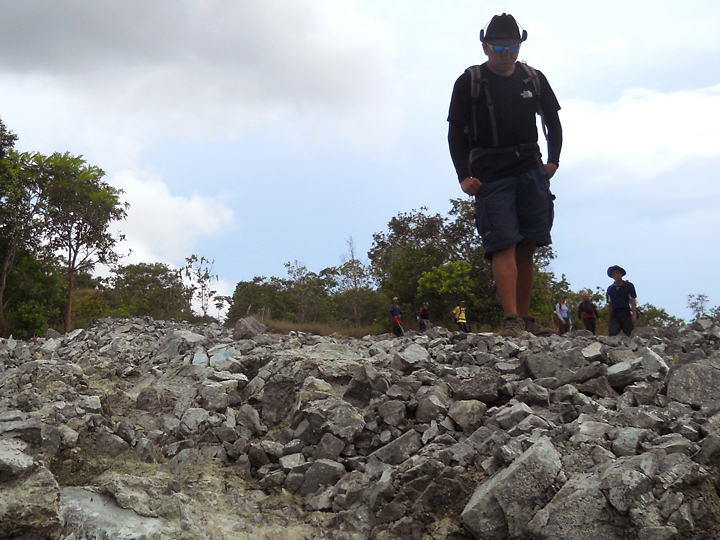 Ascend to Indahag then to Gango. 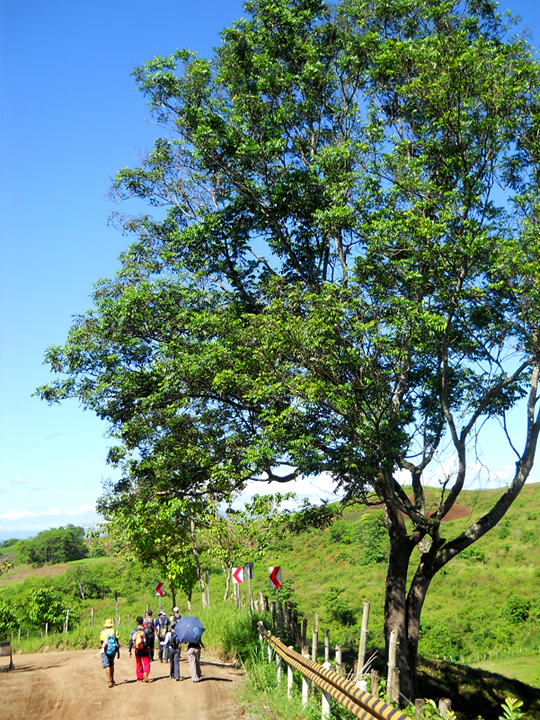 Passing through ranches in Mapawa and nature park, then finally exits to Cugman, Cagayan de Oro City.